For many years we have shared ideas, speculation and theories, regarding new Terminator movies. In 2017 we shared one possible idea to move forward with an Aged T-800 character role for Schwarzenegger. 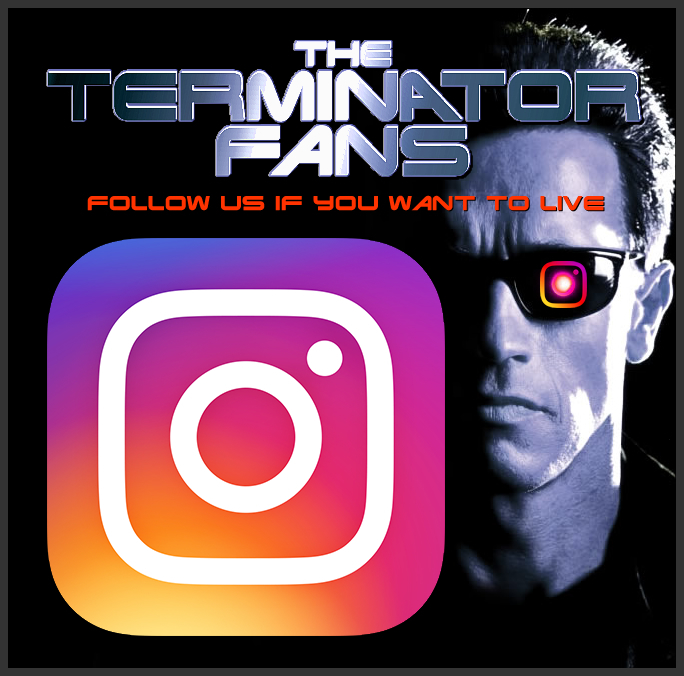 As Terminator 6 rolls closer to a release; we have started to wonder if our following tweet might now have some substance in regards to the new Terminator movie’s plot. “Arnold’s back and he’s bad and he’s a different Terminator than you’ve ever seen before. It seems logical if the new Terminator movie puts a spin on the Aged T-800. If this is a T-800 we have already “seen before”, and as fans are familiar with a T-800 from either “The Terminator” or “Terminator 2: Judgment Day”, or if another T-800 was in the background of those stories we loved, and we didn’t know it, then it may have more of a wow factor than just another T-800 CSM-101 which has become a little tacky and silly (it has started to make the super intelligent SkyNet look a little dumb in Terminator manufacturing and dispatch). The following theory video looks at the potential of two T-800 Terminators in 1984, or even if we saw both Terminators and maybe never realised it… Could one of those units survive to the 2019 sequel to Terminator 2: Judgment Day- and have killed our beloved John Connor along the way? One other possibility? Maybe Uncle Bob might have lived on if the timeline of T2 gets altered by time travel… You can check out this theory by clicking here.